Greenwich is a suburb on the lower North Shore of Sydney located 7 kilometres northwest of the central business district, in the local government area of Lane Cove. 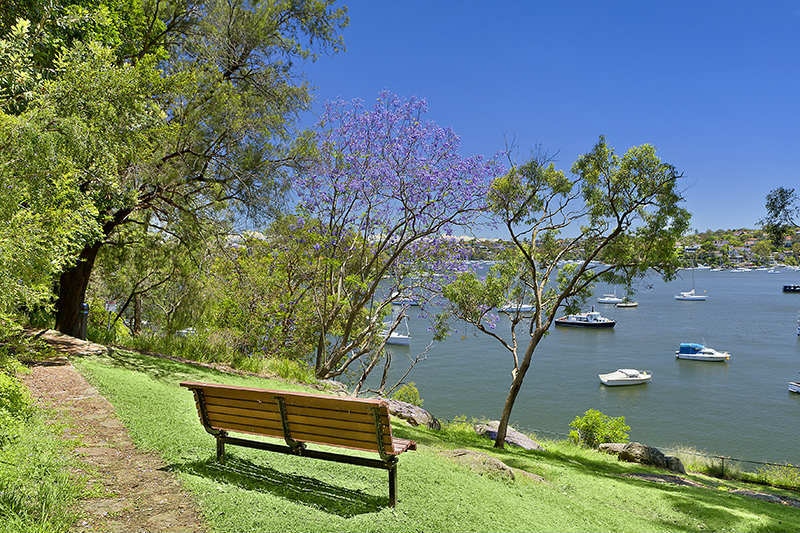 Greenwich occupies a peninsula on the northern side of Sydney Harbour at the opening of the Lane Cove River. The suburb features harbour views, pockets of bushland, two ferry wharves, shops, and cafes, the beautiful Greenwich baths, Community Centre and public library. The suburb's name is derived from its namesake Greenwich by the banks of the Thames in London. Greenwich Public School opened in 1876 and has two separate campuses located 1.5 kilometres apart. The infants’ school is located on Greenwich Road, and the primary school is located on Kingslangley Road. Greenwich Public School consistently achieves excellent Naplan results and is one of the top performing primary schools in the State. Greenwich Wharf provides access to Sydney’s inner Harbour with services to Circular Quay. A bus service also runs from Greenwich Point to McMahons Point, Lane Cove, via St Leonards Station (Route 265). The closest train stations is Wollstonecraft, which is a short 5 minute walk from the Greenwich shops. Greenwich Sports Club, which was founded in 1936, organises football (soccer) teams for men, women and children and netball for girls. There are 2 sailing clubs in the suburb as well. The Greenwich Flying Squadron is located at the bottom of Bay Street near the entrance of the Lane Cove River and the Greenwich Sailing Club which is located in Manns Place, Greenwich Point. The Greenwich Village Games are a community event held every four years in line with the Olympics. They feature numerous sports and competitions and are held at Bob Campbell Oval, Greenwich. At Christmas time the Greenwich community celebrates with Carols by Candlelight in Leemon Reserve on Greenwich Point and Santa at the Wharf, a fun tradition where Santa arrives at Greenwich wharf by boat on Christmas morning and distributes presents to the children of the suburb.